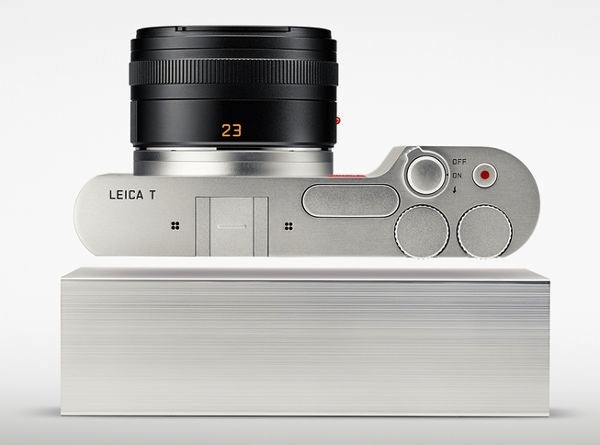 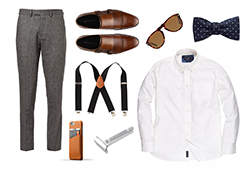 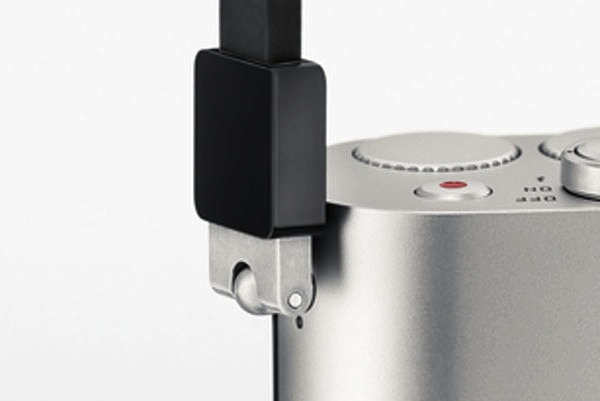 Milled from a solid block of aluminum, the Leica T is epitome of German camera design. 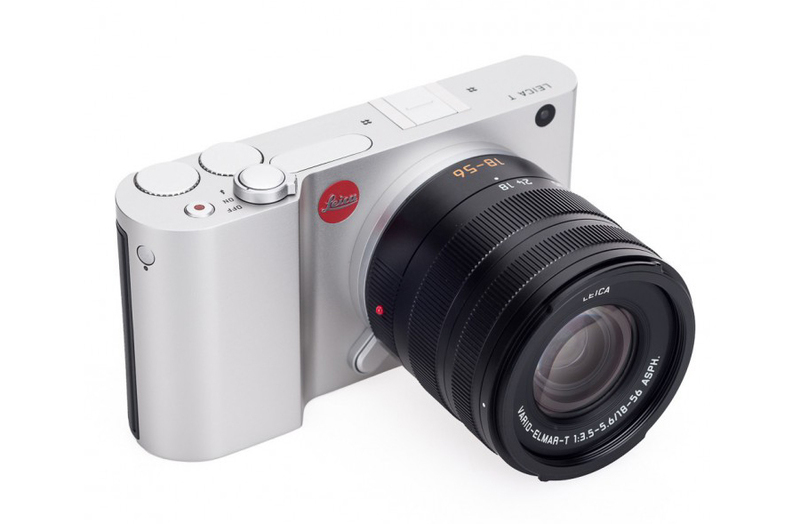 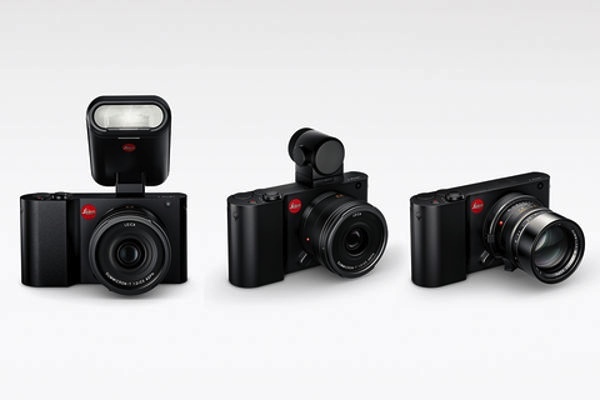 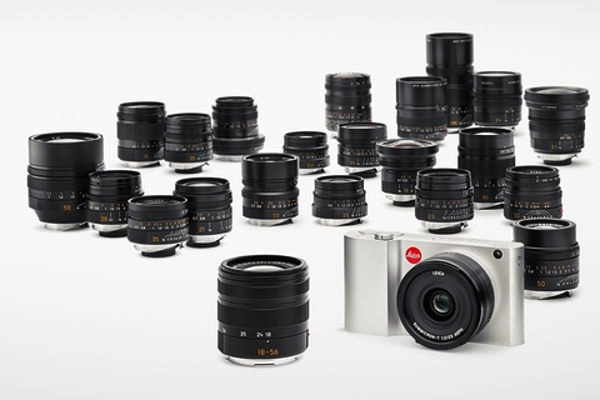 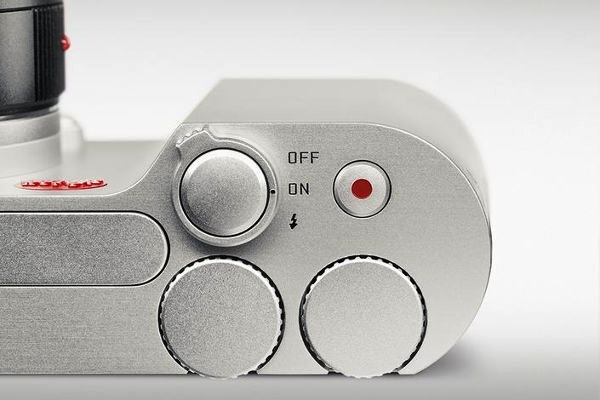 Leica teamed up with Audi design to engineer a minimalist interchangeable lens camera that’s every bit as gorgeous inside as it is outside. 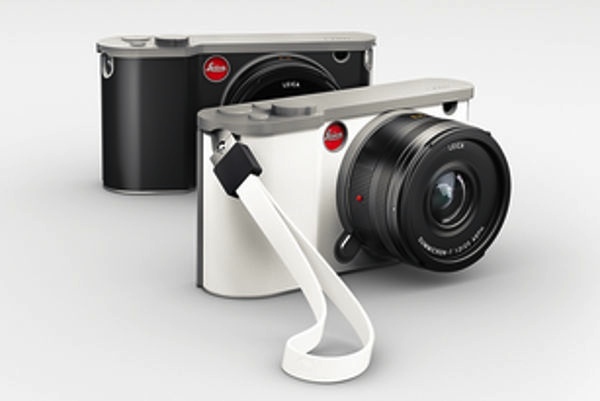 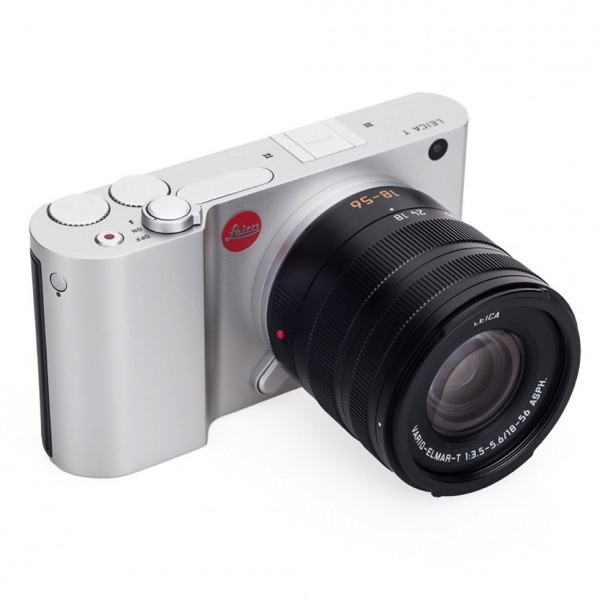 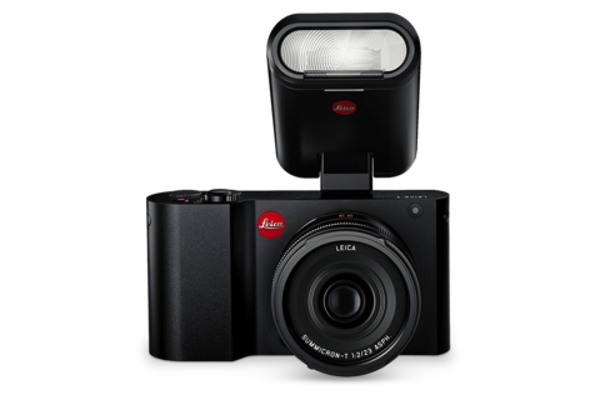 The Leica has a 16.5-megapixel APS-C CMOS image sensor, 5 frames per second burst shooting, 30 s to 1/4000 s shutter speed and ISO 100-25600. 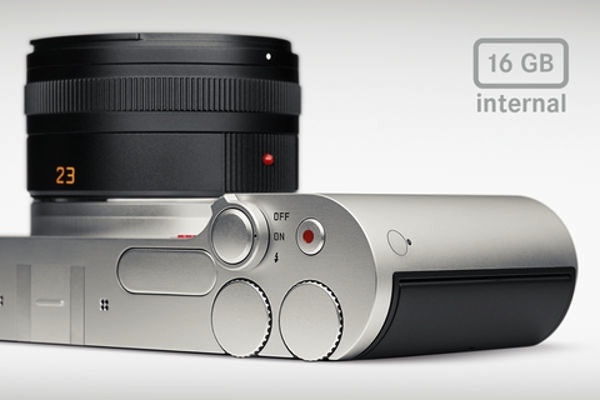 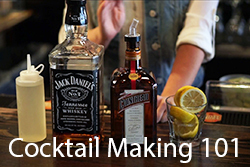 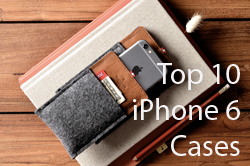 Hallmark features include built-in Wi-Fi, a completely redesigned user interface, HD 1080p video recording, and 16GB of internal storage and a built-in flash. 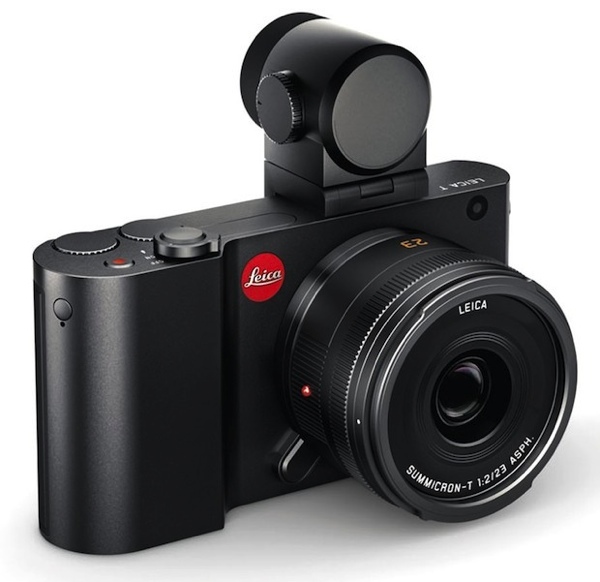 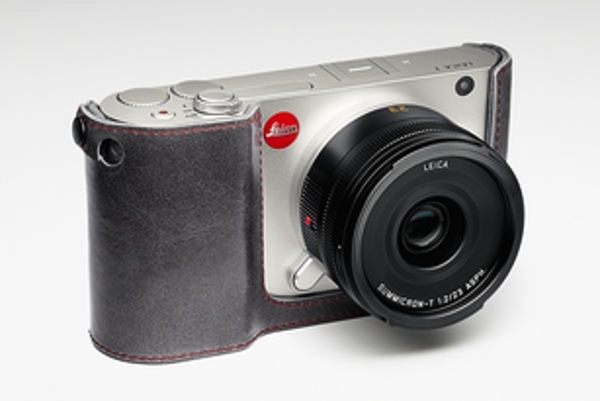 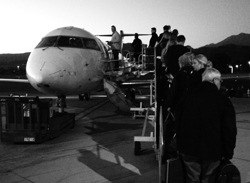 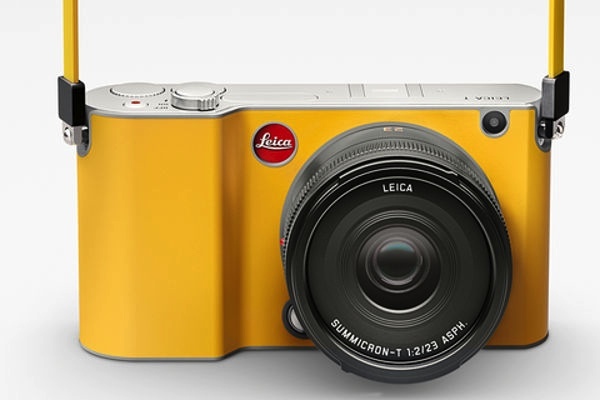 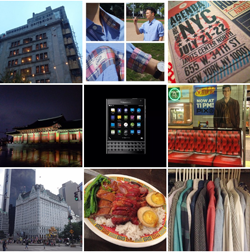 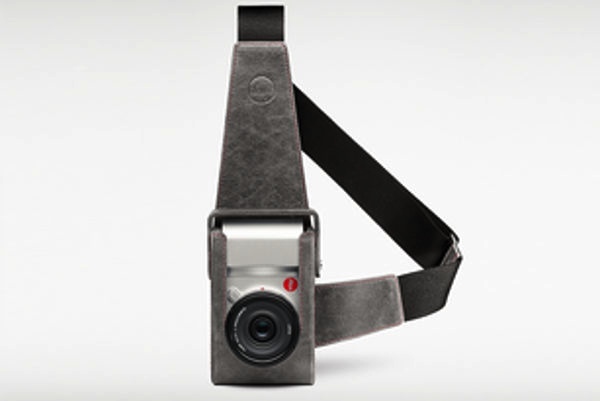 Aside from two wheels up top, the Leica T is lacking in buttons. 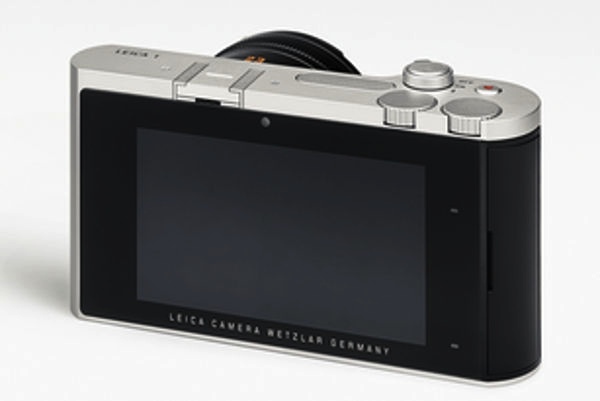 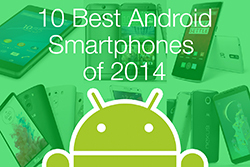 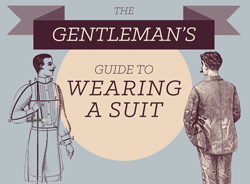 Most settings are done via the 3.7-inch 854 x 480 resolution touchscreen. 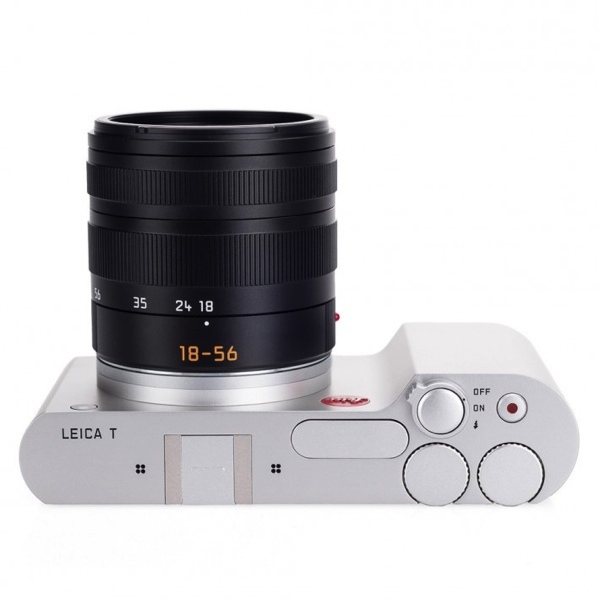 Like all Leica cameras, the T is pricey: $1,850 for the body only and $1,750 for a 18-56mm f/3.5-5.6 lens. 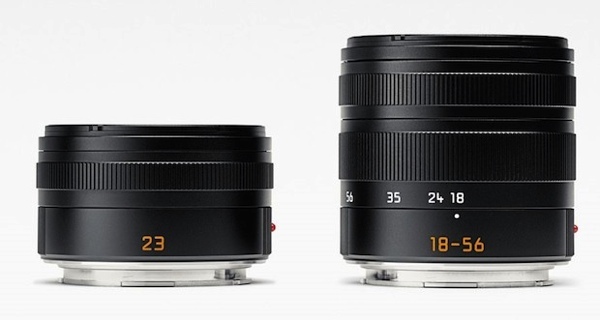 A 24mm f/2.0 lens will also be about the same price. 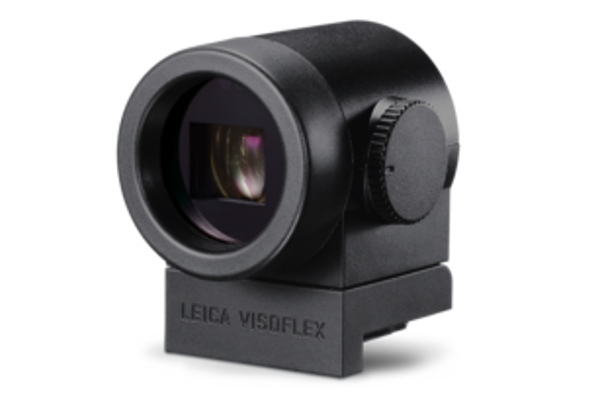 If you want to use your M-mount lenses, you’ll need to pony up $395 for an adapter.